Your perfect SMILE is well within reach! Come see us for a complimentary Invisalign consultation. 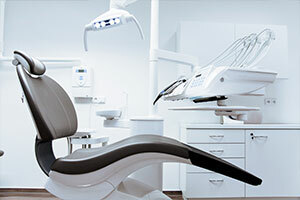 With over 30 years of combined experience in the United States, our goal is to deliver exquisite dental care in our advanced facility using the latest in dental technology, all backed by research and science. Our facility is located in the heart of Bengaluru in the Central Business District. With parking available on site, some of the best restaurants, hotels and shopping centers are within walking distance of the facility. 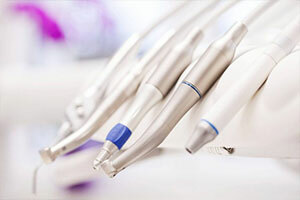 Dr. Belur and his team at Dental Lavelle are skilled, experienced and knowledgeable Dentists who are committed to helping you and your family enjoy strong and healthy smiles. They are highly trained to address a wide variety of dental needs with compassionate care. When you visit our office, your smile is in kind and capable hands. Our dental professionals work hard to provide the personal, high quality expertise you need to improve your smile and quality of life. We understand that visiting the Dentist isn’t easy. Your comfort is our priority. We do our best to make you feel at ease.